Happy World Food Day- today is a day when people around the world declare the commitment to end hunger in our lifetime! 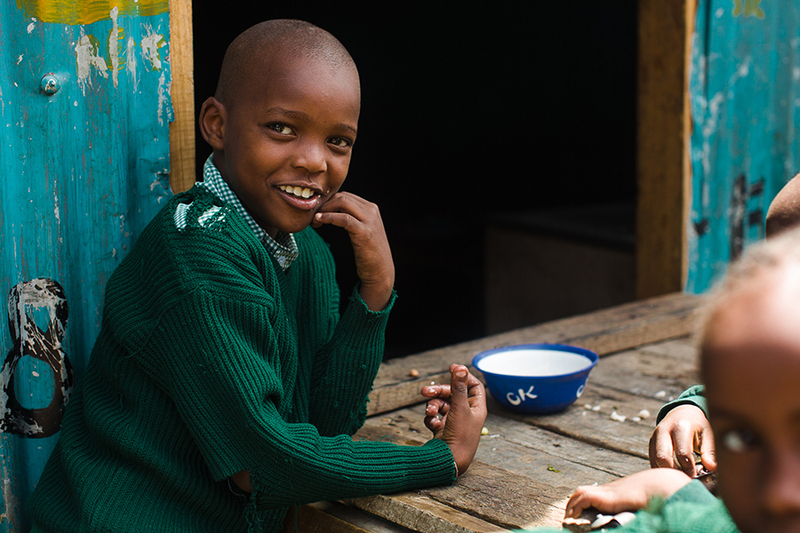 1 in 9 people in our world live with chronic hunger – that is unacceptable! 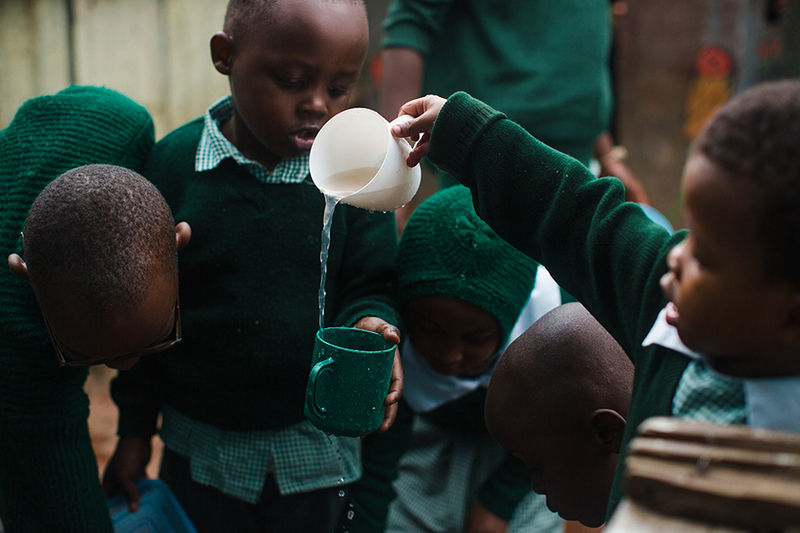 While we were in Kenya this summer we spent time at AIC Zion School in Mathare, a collection of slums with a population of approximately 500,000 people where the ground is often covered in litter and human waste.The school gives education and three meals a day to each of it’s students. 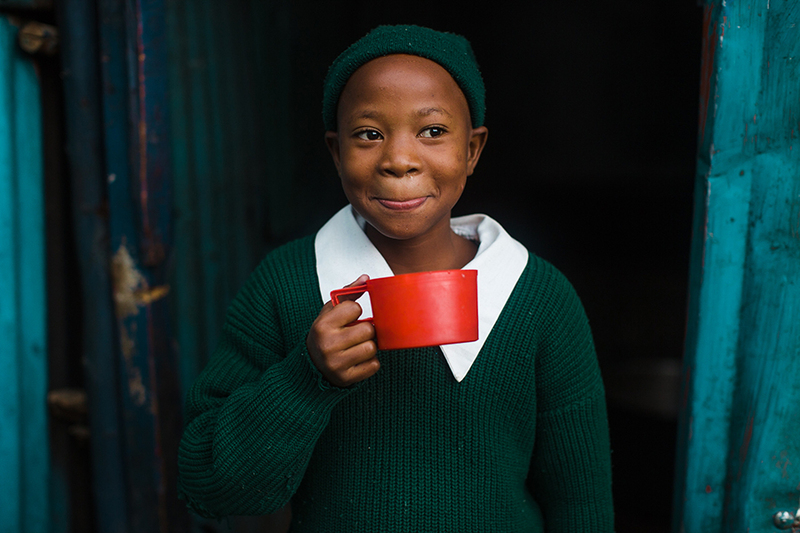 The children in these photos are drinking their porridge, part of their school’s meal program, and now their little brains can absorb school instead of focusing on their hunger. Everyone deserves that. What more can we do to make a difference?